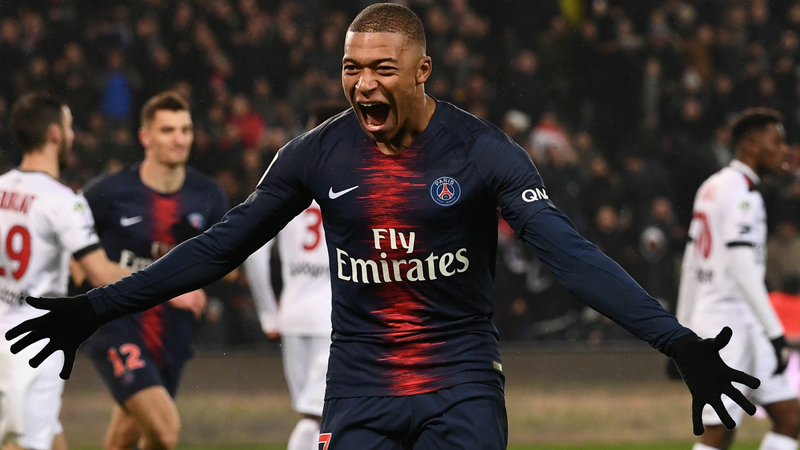 Kylian Mbappe did not rule out a future move to Real Madrid, though the Paris Saint-Germain sensation insisted he is "very happy" at the Ligue 1 champions. "I'm fine here, but in football - and the future, you never know," Mbappe said via AS and Marca. Mbappe, who has scored a Ligue 1-high 17 goals and 21 in all competitions this season, added: "I'm very happy with how things are going for me at Paris Saint-Germain.